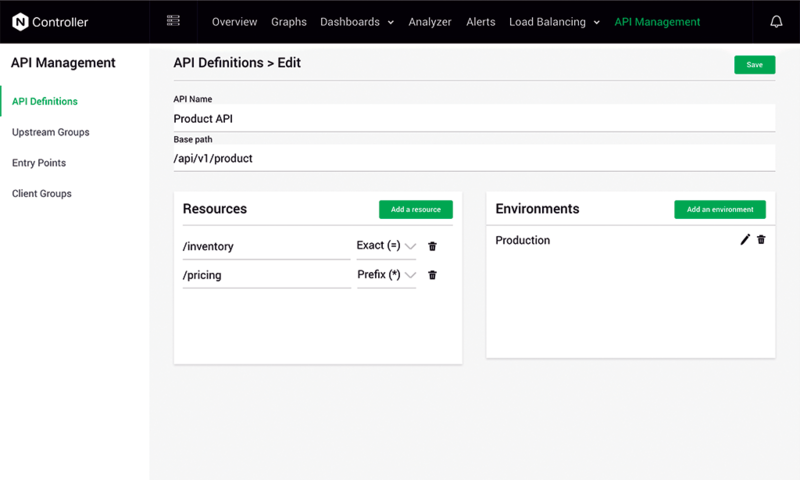 What is the API Management Module? 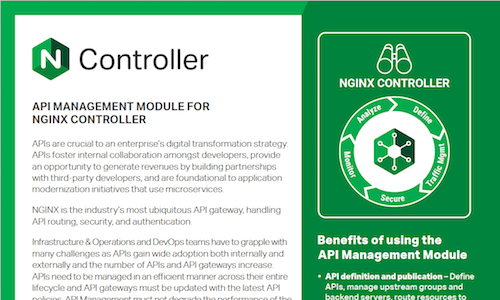 What Is the API Management Module for NGINX Controller? 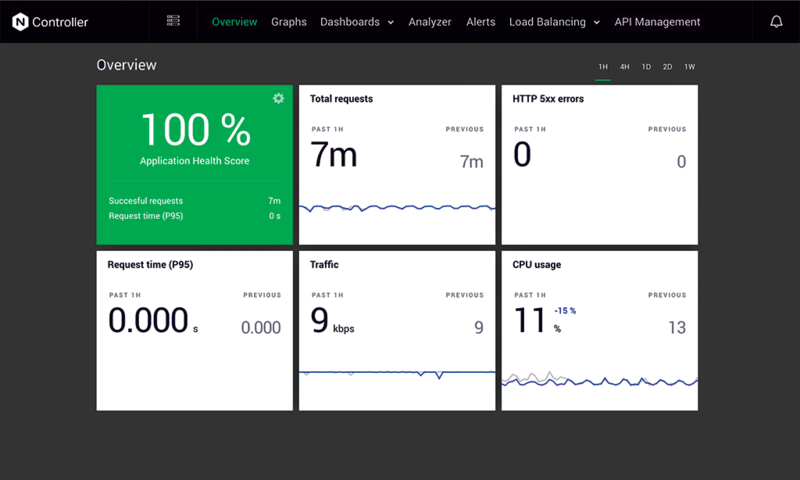 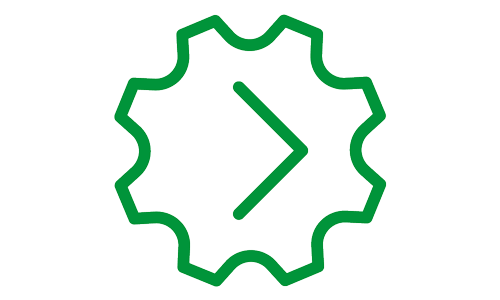 The API Management Module for NGINX Controller is the fastest API management solution, combining the raw power and efficiency of NGINX Plus as an API gateway with new control‑plane functionality. 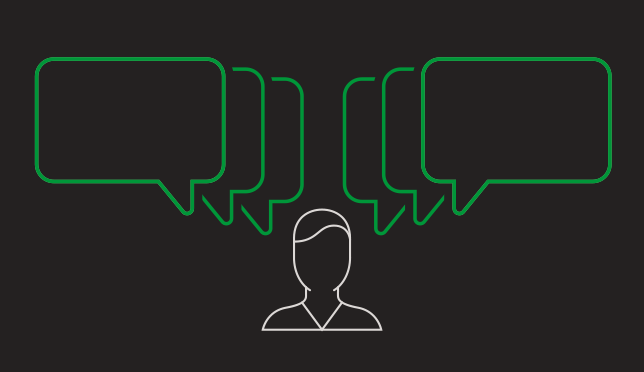 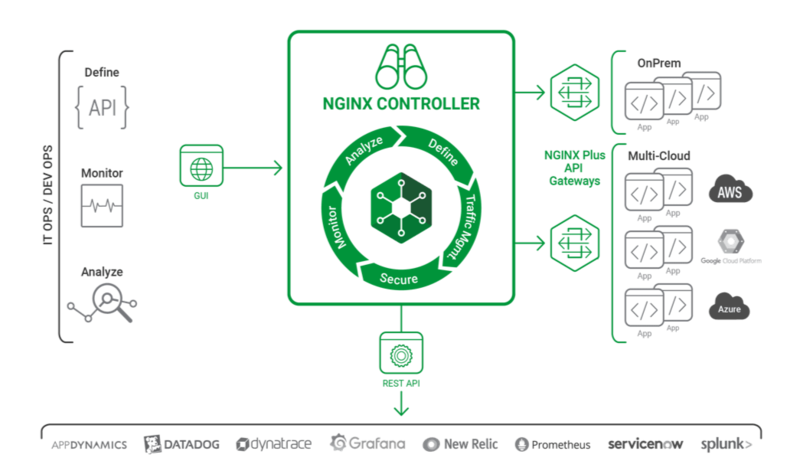 NGINX Controller empowers Infrastructure & Operations and DevOps teams to define, publish, secure, monitor, and analyze APIs, without compromising performance. 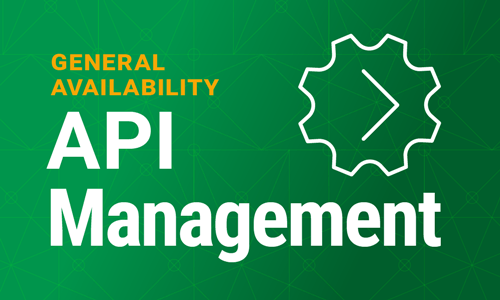 Built on an innovative architecture, the API Management Module eliminates the need for local databases or additional components that may introduce needless complexity, latency, and potential points of failure for NGINX Plus API gateways. This reduces complexity and maximizes performance by reducing the average response time to serve an API call. 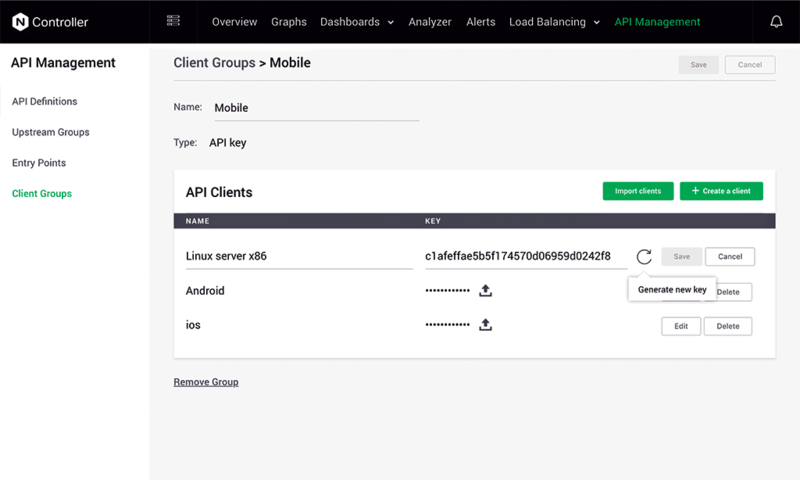 Both NGINX Plus and the API Management Module are flexible and portable – they can be deployed in any environment. 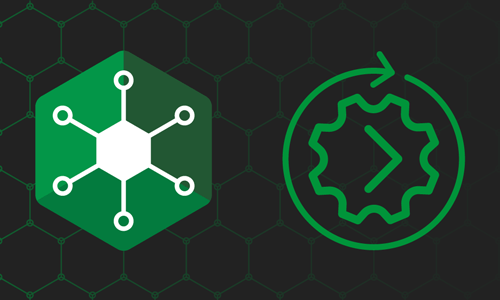 NGINX’s unique architecture for API management is well suited to the needs of both legacy applications and modern distributed applications based on microservices.